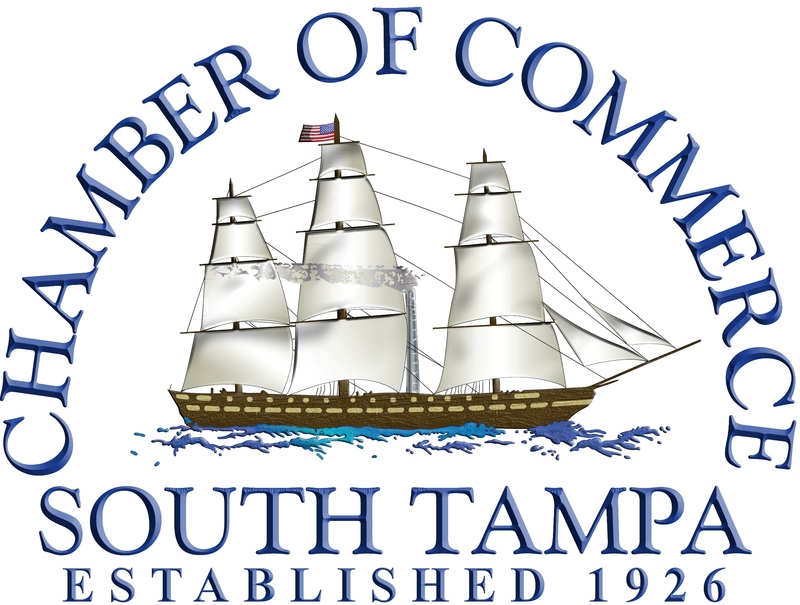 The South Tampa Chamber of Commerce & Presenting Powerfully by Debbie Lundberg have partnered together to bring you the Business Leaders Success Series, a four-part workshop series designed to coach business professionals how to take their leadership skills to the next level. As the author of ten (10) books, Debbie Lundberg believes how you present is how you are remembered. With that in mind, Debbie is the Principal of Presenting Powerfully, where the areas of expertise include Keynotes & Facilitations, Training Delivery, Collaborative Teaming Events, and One-on-One Life, Business/Career & Presentation Coaching Sessions. Read more about Debbie. * Complimentary self-parking is available in the attached garage. Ticket includes entry into the event, a 75-minute presentation, and a buffet lunch. *There is a 72 business-hour cancelation policy for this event.